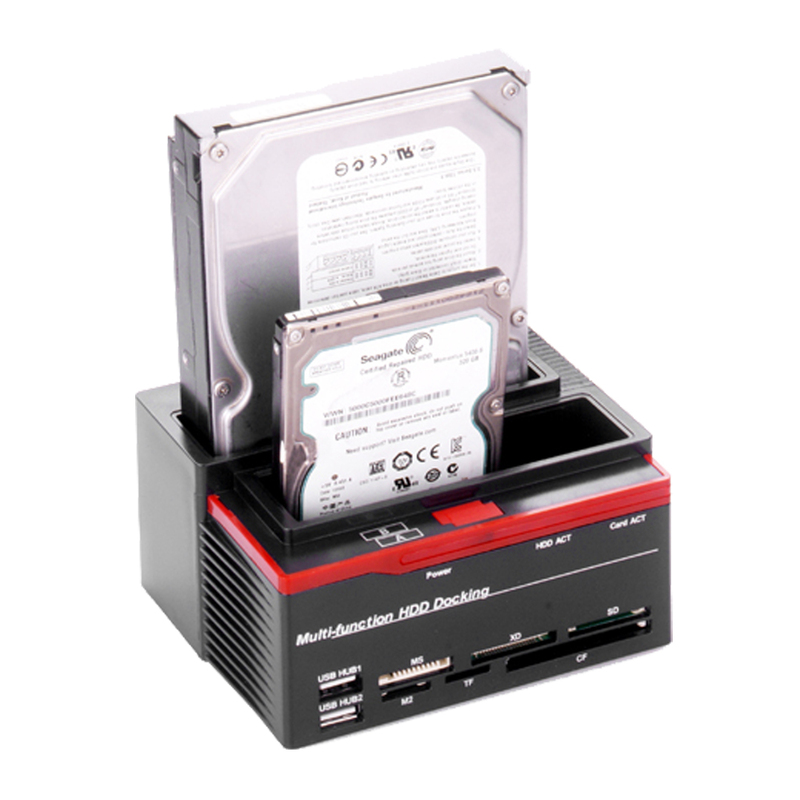 support SSD disk: 22×30mm/42mm/60mm/80mm NGFF(M.2) interface driver. Retractable switch design,mini box,easy to use. Note: it supports SATA-based B Key or B+M SSD only. It does NOT support PCI-E based M key SSD.